Control Lights. Save Energy. Set the Mood. That's the power of Clare. 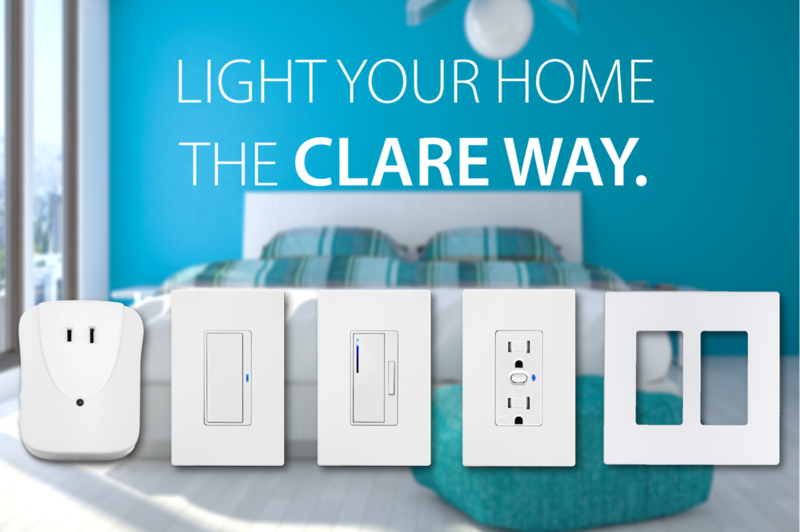 This May, we are discounting ALL Clare lighting products by 15% on myClareHome! Unleash your inner creativeness with Clare!